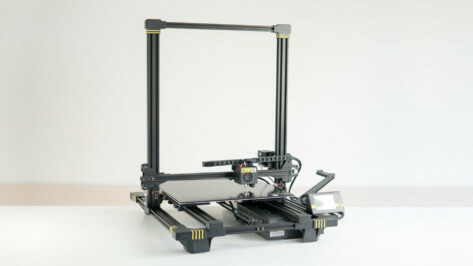 A high-resolution DLP 3D printer under $700? That’s affordable! 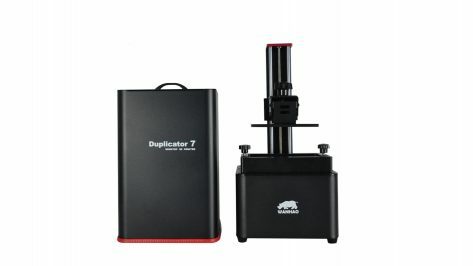 Let's review the specs of the Wanhao Duplicator 7 Plus (also known as Wanhao D7 Plus). 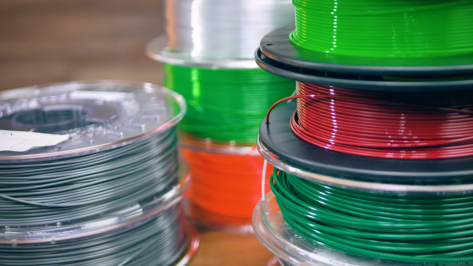 To Buy or to DIY – that's the question. 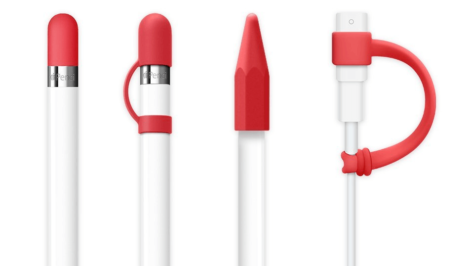 We've rounded up a list of the best Apple Pencil accessories to help you decide whether to BUY or DIY using 3D printing. 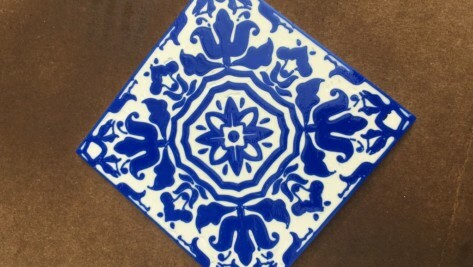 Want to add some Portuguese pizzaz to your home decor? Instructables user "wentworthm" shows us how to design and create some intricate Azulejo tiles using your 3D printer. 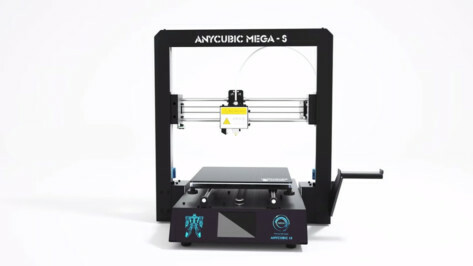 After a rocky launch, the Anycubic Chiron is slowly clawing its way back into people's minds. Read on for our review of this huge, Ultrabase touting beast of a machine. JGAurora A5 Review – Underrated or Underwhelming? 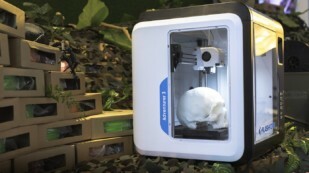 The JGAurora A5 is a 3D printer with a size similar to the CR-10 at a lower price. 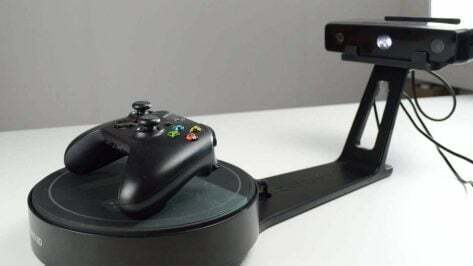 Check out our review to find out if it's worth buying. 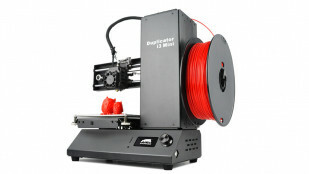 The Wanhao Duplicator i3 Mini is the latest budget 3D printer from Chinese manufacturer Wanhao. Review the specs and features here. 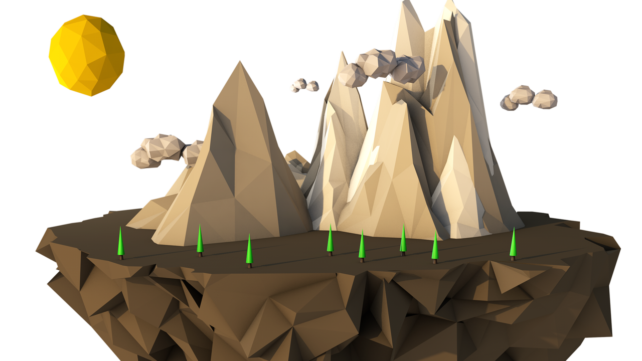 Interested in making your own low-poly 3D models? 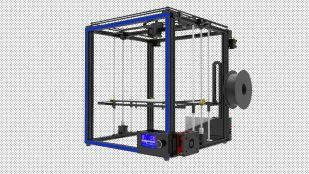 Learn how to do it using two of the most popular 3D software: Blender and Sketchup. 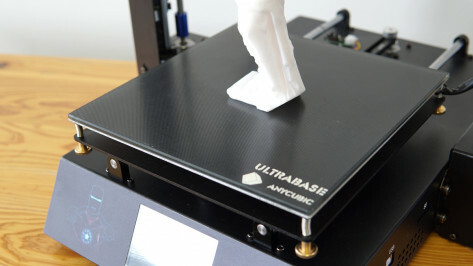 Anycubic Ultrabase Review – Is It Worth It? 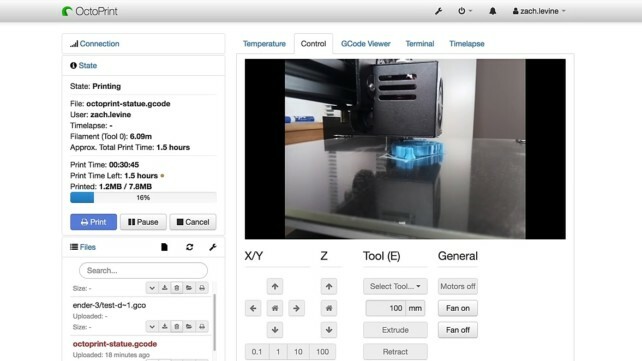 The Anycubic Ultrabase is a special 3D printer glass bed available in different sizes. Find out if it's worth its price. 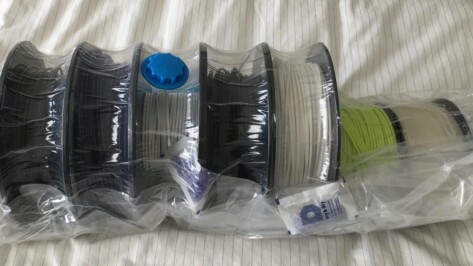 Proper storage of filament spools is very important. 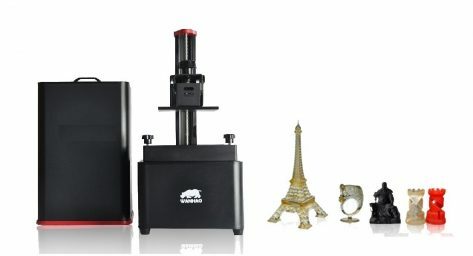 If stored improperly, moisture and dust can adversely affect the quality of prints and also clog nozzles. 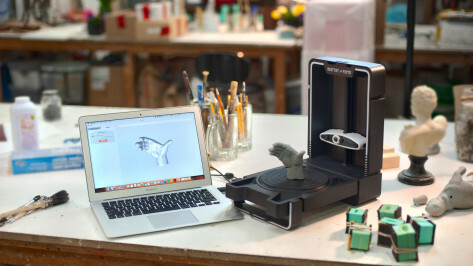 Matter and Form has released the second generation of its low-cost 3D scanner: the Matter and Form Scanner V2 (MFS1V2). 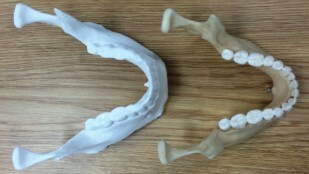 The new model offers improved accuracy and usability. Review the specs here! 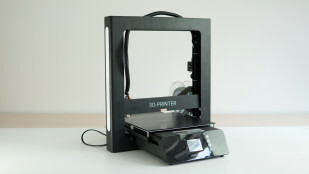 A DLP 3D printer under $500? That’s cheap! 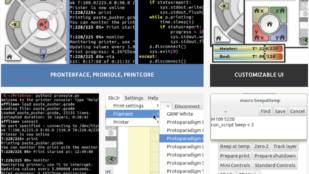 Review the specs of the Wanhao Duplicator 7 (aka Wanhao D7) and very similar to the Monoprice Mini SLA. 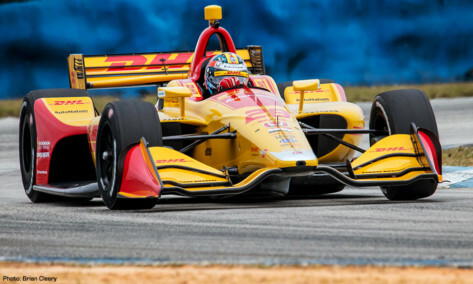 3D printer manufacturer Stratasys is driving innovation at Andretti Autosports through a collaboration that will enhance design and development.